Over the past 5 years, I have been writing on this blog and I’m thankful for your readership. This blog has been kept alive, sharing recipes and my travel stories. From the day I started this blog to the day I got my cookbook – Lemongrass & Ginger published, I have to say that it has been an amazing journey. One week from now, it is going to be another new chapter in my life. Yes, I am tying the knot withArnaud! Far away, we are going to be travelling today to one of the beautiful islands in Malaysia, to celebrate this special day with our loved ones. It’s going to be a very small and intimate event! So, I will be away from today until the 20th May. I will tweet and update my Facebook from time to time! Catch up with you all soon! Take love and loyalty and mix thoroughly with faith. Blend in kindness and understanding, add friendship and hope. Sprinkle abundantly with laughter. Garnish with forgiveness and thoughtfulness. May this new chapter be filled with much happiness and bliss. Congratulations, wishing you a wonderful trip and a special day. Congratulations! I am so happy for you. Have a lovely time and enjoy your trip. Huge Congrats to you and Arnaud! May you have a happy and blissful marriage!! Congratulations, Lee Mee. Much happiness to you and Arnaud! Congrats, Lee Mei!! Glad you have a new title (MRS) after your special event. Have a nice journey home and enjoy your great celebration! Congratulations! Wishing the both of you all the happiness in the world. Congratulations! Best wishes to you and yours in your new journey forward. CONGRATULATIONS TO YOU. Hope you’ll have a great time in Malaysia and enjoy the local food. Wish you a lovely time with your dear ones ! And congratulations to both of you 😉 Beaucoup de bonheur ! Congratulations! 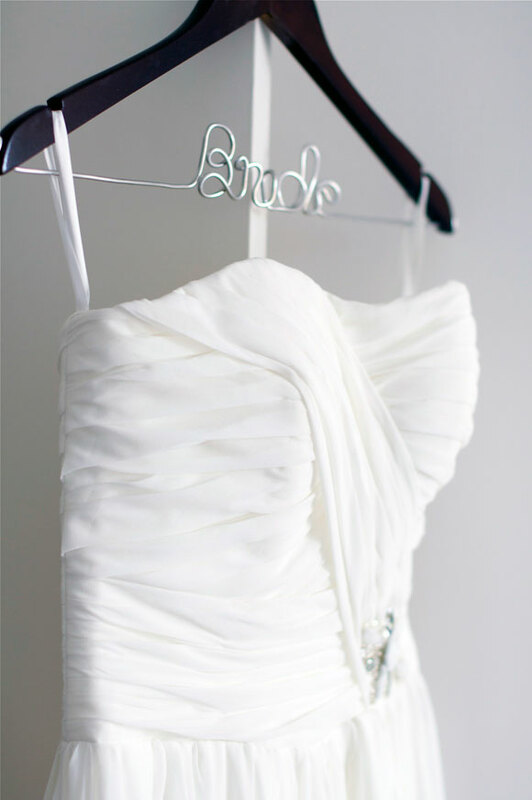 The dress look amazingly beautiful and I do wish your happiness and the best for your wedding! HI Lee Mei, Congrats! and welcome back to Malaysia! Have a nice great journey! May God Bless and be with you both alway!. Congrats! Just found your blog, but it’s terrific. Have a wonderful time, and I await reading new posts when you return. Congratulations Leemei…wish you all the happiness that a union can bring…enjoy your special time together with your loved ones. Congratutaltions….wishing you all the best in your new chapter in your life! Congratulations! The dress is very pretty, I want to see the pictures that you are in it. Congratulations on your newly published cook book also. I’m wishing you a wonderful day and ever after! oh my gosh that is just great great news, I’m so happy for you! congratulations and all the best! Congratulations!! I’m so happy for the both of you, have a beautiful day! Congrats Leemei! Wishing you both much happiness! Congratulations! Enjoy the precious moments! Congratulations sweetheart! So happy for you! congratulations! wishing you both the best things in life! Congratulations Leemei! Have a nice honeymoon in the beautiful island here..
Congrats Leemei! Wish you Happy Forever! Congratulations Leemei! Am sure you were a beautiful bride! Happiness always!